Sidney Morin (Minnetonka, Minn.) helped keep the score at 1-0 when she broke up a two-on-one rush 3:39 into the middle frame. 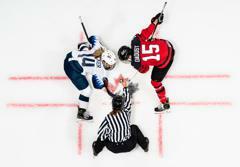 The play started when Canada's Blayre Turnbull won the puck from Gigi Marvin (Warroad, Minn.) on the blue line and broke free with Laura Stacey, but Morin was in position to make the stop. 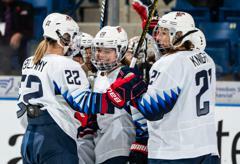 After nearly 15 minutes of end to end action, Brodt gave the U.S. a 2-1 lead with just 1:38 remaining on the clock, banging home a rebound off a shot from Brianna Decker (Dousman, Wis.). 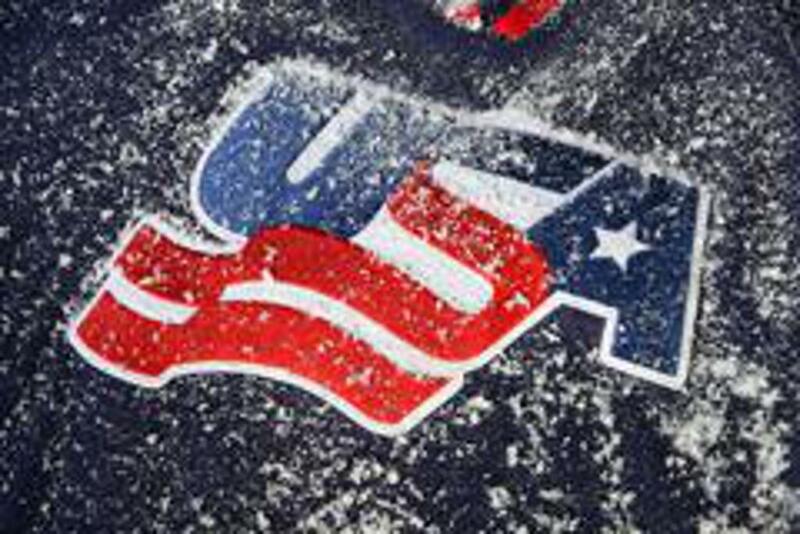 NOTES: The U.S. outshot Canada, 33-24... Brodt was named the U.S. Player of the Game... Click here for complete game statistics from tonight's game... The Four Nations Cup is an annual tournament that has been held in varying forms since 1996 (previously the Three Nations Cup). 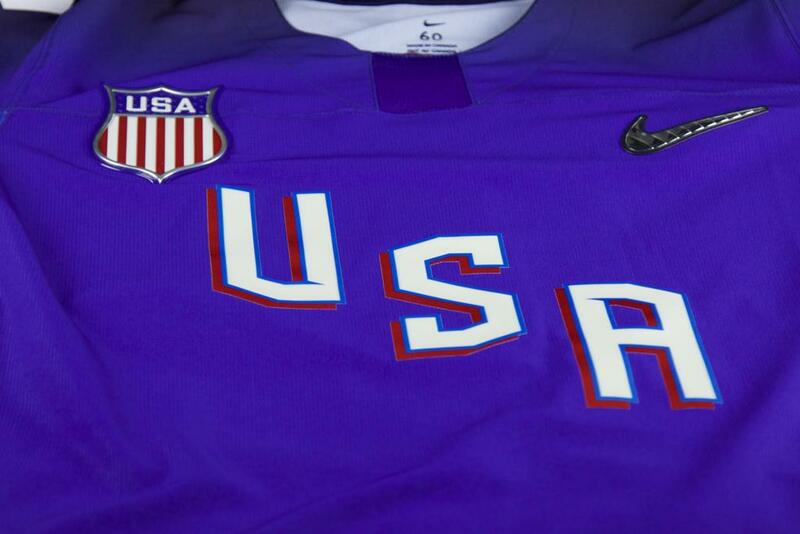 The U.S. is competing against Canada, Sweden and Finland in this year's tournament. 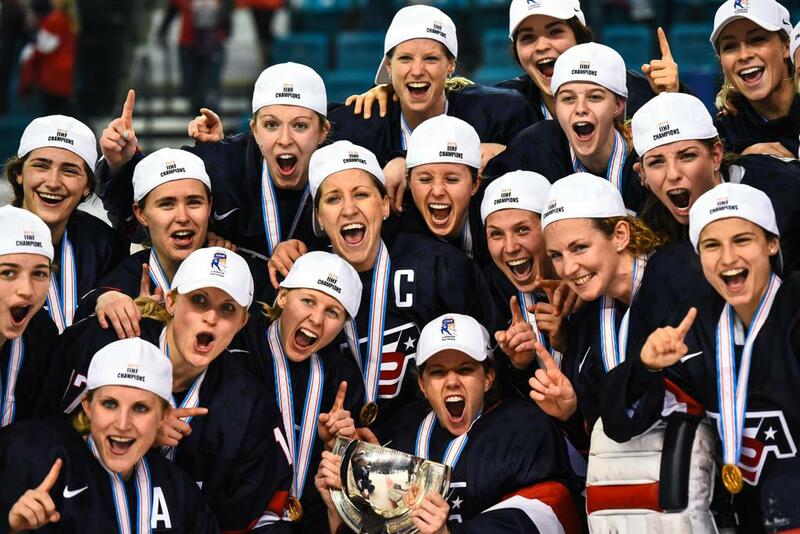 The U.S. has captured the Four Nations Cup title eight times (1997, 2003, 2008, 2011-12, 2015-17), finished second 12 times and third in the 2013 tournament. 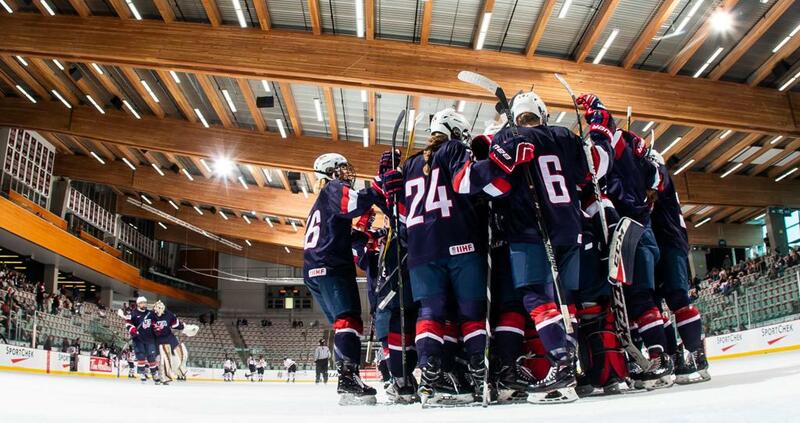 The U.S. holds an overall record of 51-5-5-23-2 (W-OTW-OTL-L-T) in 86 Three/Four Nations Cup games.